Daily practice is where the action happens in sport, but rarely do we look at how we can make it better. 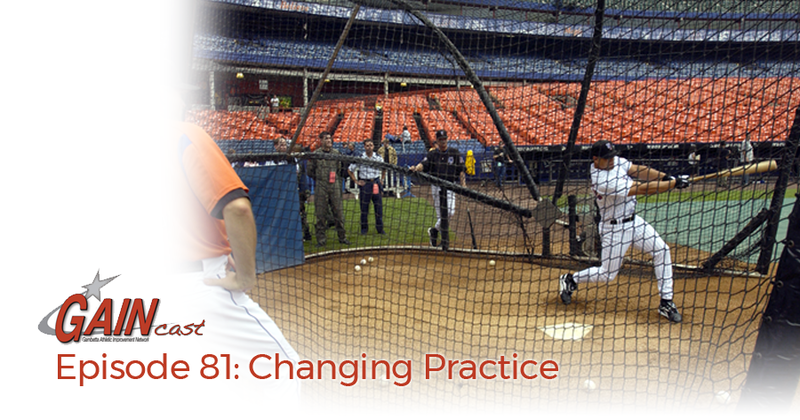 By changing how we practice, we have the best opportunity to change how we play the game. If we make practice better we can make game performance better. On this episode of the GAINcast week look at some recent examples of good and bad practice in the media and discuss topics like teaching, organization, feedback, and structure.